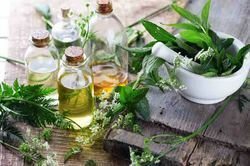 Leading Exporter of bergamot oil, lavender oil, sweet marjoram oil, peppermint oils, geranium oil and bergamot mint oils from Delhi. 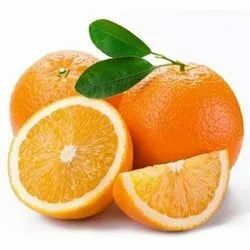 It is one of the important oil which is procured from fresh peel of the fruit which is emerald greenish in color and smell like spicier than lemon but with same kind of citrus quality. The order is familiar from its use as flavoring in Earl Gray Tea. It is an important ingredient of eu-de-cologne and is commonly demanded for use in various toiletry products. We provide lavender (lavandula officinalis) oils which have the capability of combating anxiety, stress and depression. Moreover, it’s developed with the help of perfect techniques and also stimulates and renews skin cells; reduces skin inflammation; helps heal mouth ulcers. They can also alleviate motion sickness and are customized completely as per clients’ wishes. 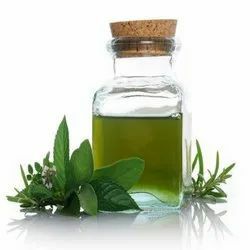 We have established a monopoly in the market and are offering Sweet Marjoram oil (Origanum marjorana). These products are developed with the help of perfect technology and quality material. Our products are highly preferred by customers and they have properties of calming and comforting in case of grief, loneliness, and loss. 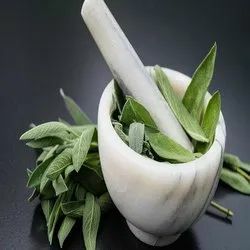 Moreover, other benefits and attractions include easing respiratory problems like bronchitis and asthma, relieving constipation and helping to relax muscle cramps. They are developed as per customers’ specifications and the most advanced market trends. We are offering the most natural and unadulterated range of high quality natural Bergamot Oil and organic bergamot oil. Our products are regularly utilized in the cosmetic and toiletry industries worldwide. Our products are extremely organic, developed from perfect technology and are completely free of impurities. Plus, we offer them at reasonable prices. 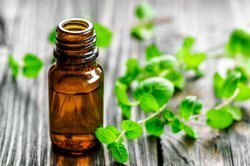 We offer an assortment of Peppermint Oils (Mentha Piperita) which are developed with the help of effective technology and perfect materials. They are highly useful for treatment of emotional shock, coughs and throat infections; soothes intestinal cramps and heart burns. Moreover, they are developed completely in accordance with international standards and also alleviate motion sickness. 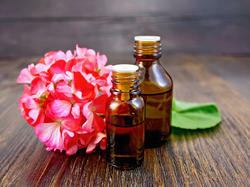 We are offering supreme varieties of Geranium oil which is described as a great natural balancer for the mind and body. It is developed from the best available technology and has the ability to inspire and uplift, promote mental clearness and relieve stress. It is highly desired by customers’ and is considered to be very effective in skin care, flu, circulatory problems and is also able to relieve the pain of pre-menstrual syndrome or heavy periods. Moreover, it’s offered at simple rates and is also used in perfumery and as mosquito repellent. 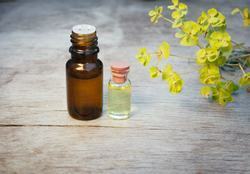 Due to its universality and effective price, geranium oil is often used for imitation of rose geranium oil. 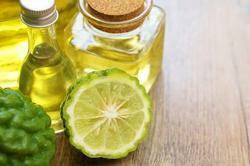 Our organization is known worldwide for offering pure Bergamot Mint Oils to cosmetics and other industries. 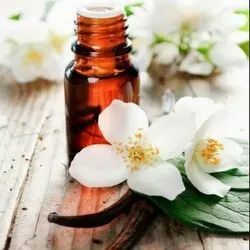 These natural essential oils are developed taking finest quality ingredients and under certified processes to help clients use them without worrying about any side effects. We offer this premium range in different packaging options and at the competitive prices to the buyers. We are offering superior and excellent variety of Eucalyptus Oil that is extracted from eucalyptus tree or eucalyptus globulus'. Steam distillation process is used for extraction of this oil. This tree originated from the Aborigines and Australia. Our products are believed to be useful for the treatment of colds and respiratory ailments. 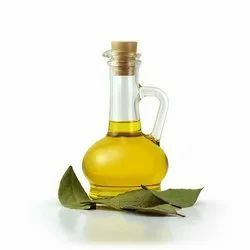 Moreover, this oil is developed in hygienic environment and contains strong and effective germicidal and antibacterial effects, which makes it a fine decongestant. These products are offered at customer centric rates and nearly 110 pounds of the plant material is needed to process two pounds of oil. Shiv organics has in its line-up the Ylang Ylang Oil that comes as an extract of the tall, tropical Ylang Ylang tree that has been historically cultivated in Java, Sumatra, Madagascar and the Comoros. The name Ylang Ylang actually means the 'flower of flowers' while the oil extracts of the plant has been popular for cosmetic applications in Europe since centuries. Grapefruit, Bergamot, sandalwood and lavender. 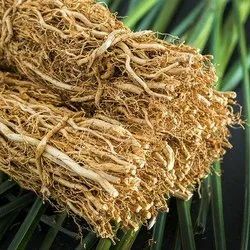 We have on offer various outputs of highly sophisticated Vetiver oil that comes to be procured from Vetiveria zizanoides of the Gramineae family. The extract is denoted by a musty smell. Common Names: Khus Khus and Vetivert. Benzoin, grapefruit, jasmine, lavender and ylang-ylang. We also supply Vetiver oil. Our oil is a popular medication that helps in calming and soothing the mind. It is very helpful in dispelling anger, hysteria, irritability and neurotic behavior. We deliver Vetiver root oil as well. The Vetiver root oil is an extraction of the largely complex white root system. The plantation utilized is a grass used in India and Sri Lanka for the manufacture of woven matting. Our supply is quite popular towards the perfumery industries around the world. Vetiver oil, nootkatone, khusimol, vetivone. The Vetiver Essential Oil has found in-depth utility as the corner stone of the perfumery and aromatherapy industries. The oil has an in-depth application that goes a long way in relieving muscular pain. Our brand of Sugandh Kokila Oil is often gained from the process pertaining to the process of steam distillation from the dried berries of Cinnamomum cecidodaphne. Popular as an agent of distillation, Sugandh Kokila oil is often used as a fixative for a variety of perfumes and scents. The Sugandh Kokila Oil is a natural analgesic. Antimicrobial by nature, it strengthens the body’s resistance to infective organisms. As an antiseptic, it helps in fighting urinary and pulmonary infections. Its cooling quality is helpful in alleviating inflammation. Moreover, it also acts as an expectorant, decongestant and is a natural bactericidal. 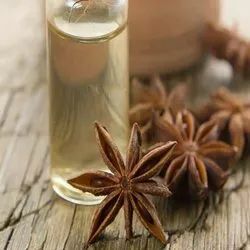 We supply and export a vast assortment of star anise oil that comes to be extracted from the evergreen tree of the magnolia family. The anise oil is a popular element in the manufacture of any disinfectant. With its licorice flavor, aniseed has much health benefits. Star Aniseed Oil finds great utility as an expectorator as well as a gentle disinfectant. It influences the secretary cells of the respiratory tract to a great extent besides introducing a variety of factors responsible for good health. Oil of SpearmintMentha spicata Native. USA. Excellent flavoring. Sweet and fragrant. Clary seeds have a mucilaginous coat, which is why some old herbals recommended placing a seed into the eye of someone with a foreign object in it so that it could adhere to the object and make it easy to remove. 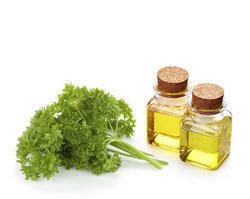 This practice is noted by Nicholas Culpeper in his Complete Herbal (1653), who referred to the plant as "clear-eye"
We are offering supreme variety of Parsley Seed oil which is extracted from Coriandrum Ativum of the Apiaceae family. This clear essential oil is processed with the help of sophisticated technology and it has a warm, sweet and spicy aroma. Moreover, it is highly favored by customers’ and is believed to be a revitalizing stimulant, which is needed to warm the body and mind. Plus, our products are offered at market leading prices and contain numerous therapeutic properties and are used to treat diarrhea, colic, cystitis, urticaria, rash, burns, sore throat, vomiting, indigestion, allergies and hay fever. 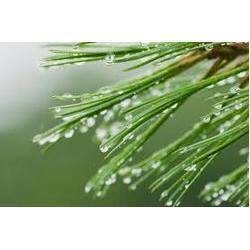 We have mastered the art of offering Cedarwood Himalayan Oil (Cedarus deodora) which is exquisitely demanded in the market and is steam distilled from the stumps and roots of Cedarwood Trees; that grow in the Himalayan forests in India. We always follow hygienic procedures and our product is yellow in color and contains a strong woody odor. 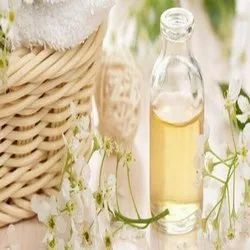 It is available at the most reasonable rates and is always used in flavors, aromatherapy, and insecticides and extensively in perfumery compounds. 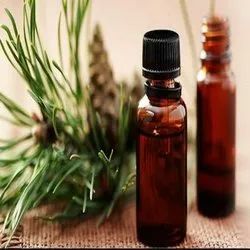 Cypress oil is developed from highly effective technology and acts as the best remedy for people suffering from Asthma, bronchitis, cellulite, circulation, coughs, dysmenorrhea, excessive perspiration, fluid retention, hemorrhoids, insect repellent, liver disorders, menopausal problems, hemorrhage, menstrual problems, muscular cramp, nervous tension, oily and over hydrated skin. Plus, it is processed with the help of perfect technology and is used for making body sprays and deodorants. 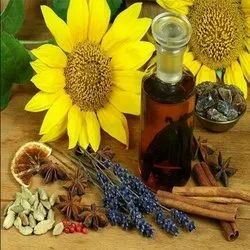 Its unique aroma and legendary appeal can develop men’s’ spirits and help them to overcome grief and depression. Petit Grain Oil is considered to be completely native to Southeast Asia but now it grows throughout the Mediterranean and sub-tropic areas worldwide. Petit Grain Oil is developed by our talented personnel in completely hygienic conditions and it is thoroughly checked on many parameters before ultimate supply to the market. It is completely customized and packaged to suit customers’ requirements and is available at simple rates. We are offering high quality Dill Seed Oil which is extracted from the seeds of a particular herb called dill. Our products are processed from effective technology and could be used to effectively lower the level of glucose; and hence they are very useful to treat diabetic patients. Our products are developed to suit customers’ needs and are capable of treating various liver problems and indigestion problems. Moreover, our products are very helpful to prevent coronary thrombosis risk and offers strength to the users. We have on offer a large variety of Vanilla Essential Oil. We carry out Vanilla extraction from a variety of perennial herbaceous climbing vine that is found in Central America and Mexico. Also popular for its properties, this oil is known to have a sensual fragrance. The vanilla extract has been accepted largely in the perfumery industry for its strong fragrance. Additionally, our output has supplemented various practices. The Sweet Orange Oil has been mostly used as a flavoring agent around the world. Extracted from orange trees that are a native to China, this oil has also insect repelling properties. 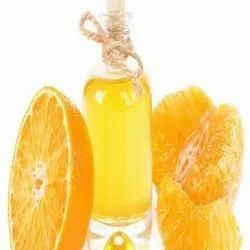 Our supply of sweet orange oil is also known for its health benefits. The Sweet Orange Oil is largely popular as a flavoring agent. 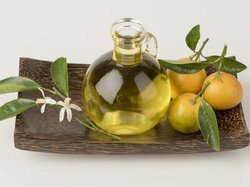 The pharmacy industry too utilizes the sweet orange oil for its benefits in terms of medicinal practice. The oil is very beneficial towards de-toxifying the body. the spikenard oil that comes from the house of shiv organics is an extraction of the nardostachys jatamansi of the valerianaceae family and is mostly called the "false" indian valerian root. clary sage, lavender, lemon, neroli, patchouli and vetiver. spikenard oil is widely used in the field of medicine. It is an effective cure against the ills of migraine, weak nervous system, tension, stress, indigestion and insomnia. Oil of Vetiver Vetiveria zizanoides Haiti. Uncertified Organic. Oil of Thuja (aka Oil of Cedarleaf)Thuja occidentalis Canada.